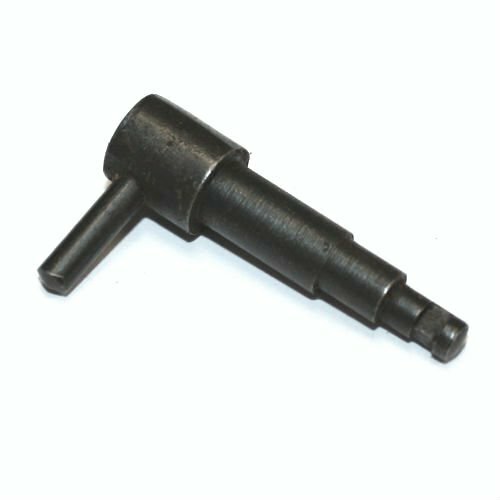 M1 Thompson rocker pivot (AKA fire control lever) later style. These are unissued old stock and original military production. Will also work with the 1928A1.